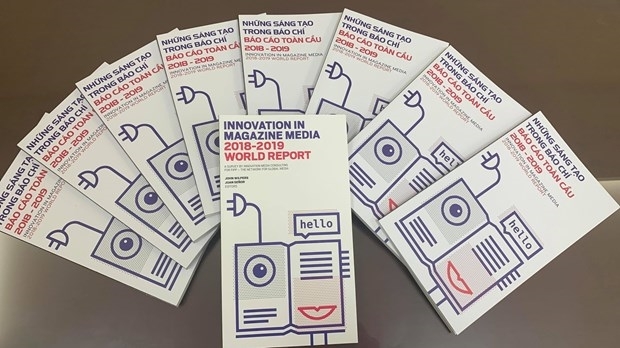 The Vietnam News Agency has made the Innovation in Media 2018-2019 World Report available in Vietnamese. 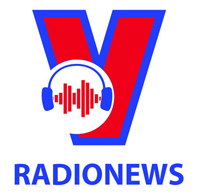 The book serves as a useful handbook for media outlets’ managers, reporters, editors as well as corporate communications practitioners in a fast changing world, according to VNA. 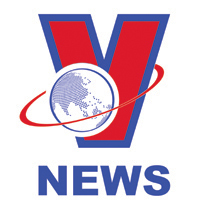 The Vietnam News Agency (VNA), with a network of 63 local bureaux in Vietnam and 30 overseas, works in collaboration with various international media organisations to publish high quality journalism, research and trends. The new edition of the Innovation in Media 2019-2020 World Report will be launched at the Digital Innovators’ Summit on 25 March 2019 in Berlin, Germany.